One plus to knowing people that are 'on it' is that you are never far away from a hookup, because we as a 'special breed' are more ambitious that your average laid back buffoon. 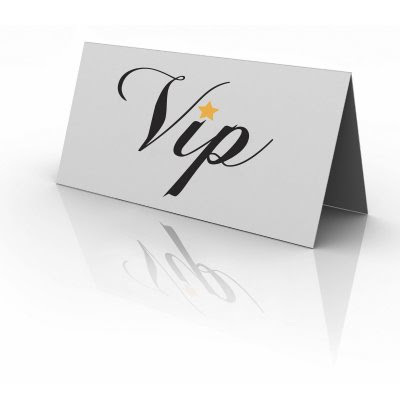 From discounts at clothing stores, to exclusive industry events, vip parties, even job opportunities at high profile companies. Our unique creative approach means we secure highly sought after positions and are happy to help others who can relate to 'the struggle' and demostrate the same hunger. From IT to Marketing, Music to Teaching in plain view, yet more often that not we are invisible to the naked eye. We are just too focused for our own good!